BRAND NEW IN BOX unwanted birthday present! 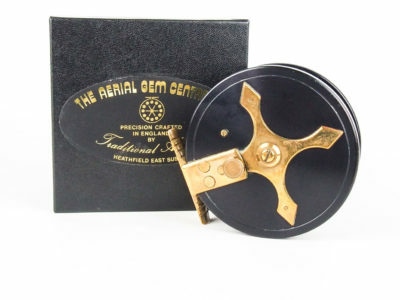 In new/unused condition and complete with original box and paperwork. 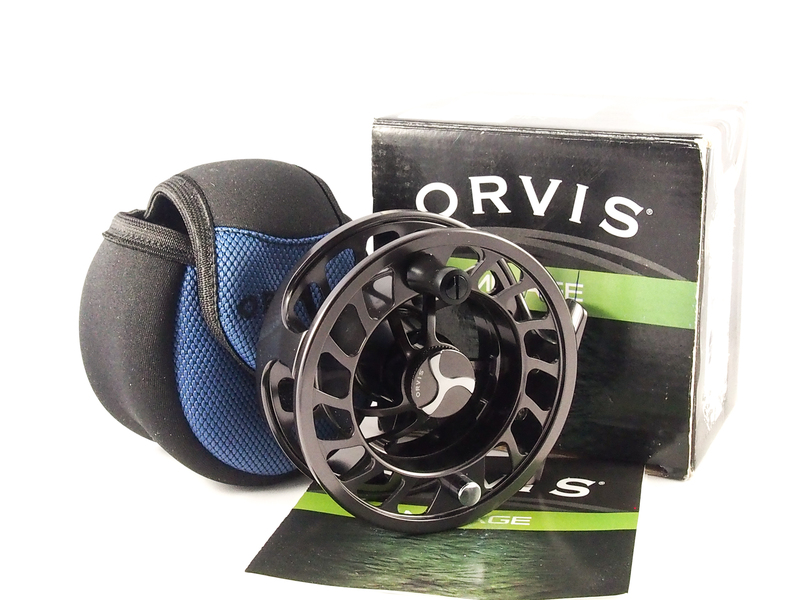 The Orvis Mirage reels combine performance and price that put it into its own class. 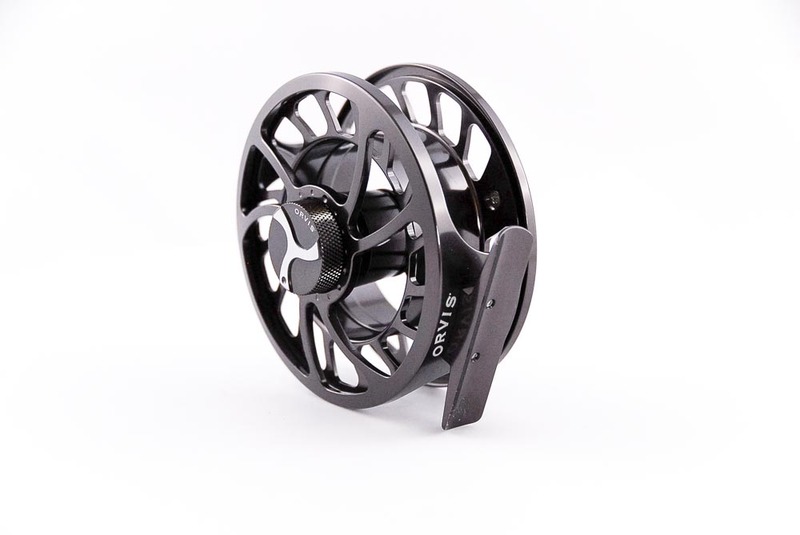 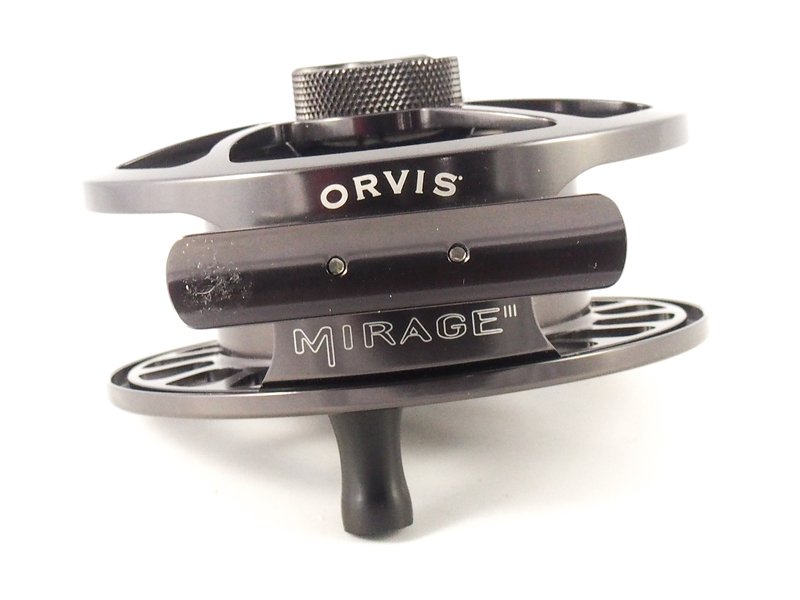 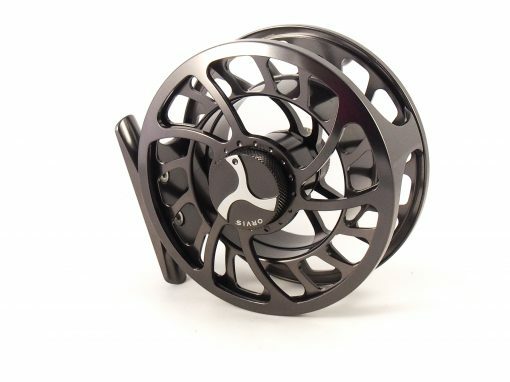 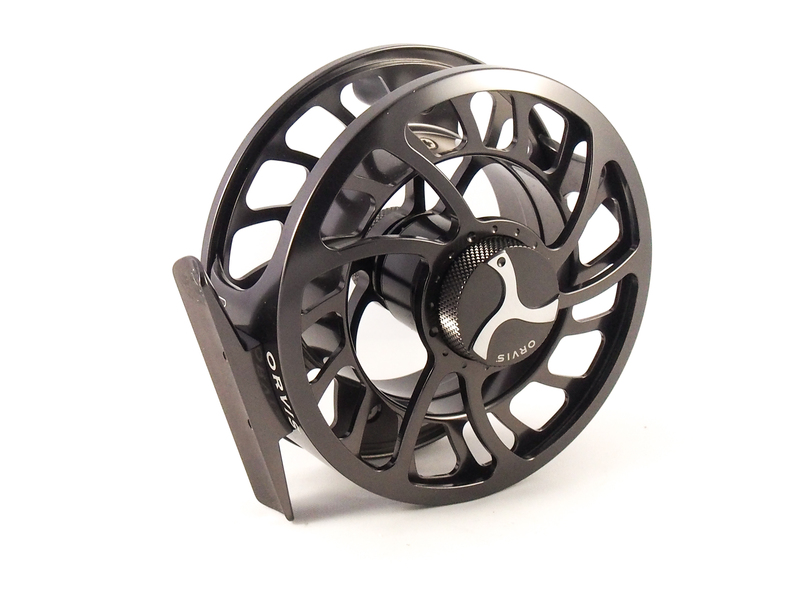 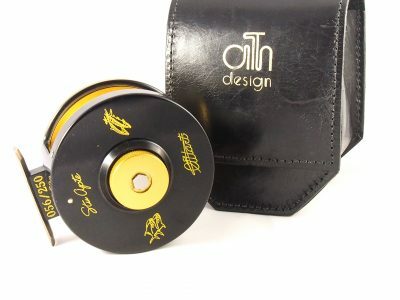 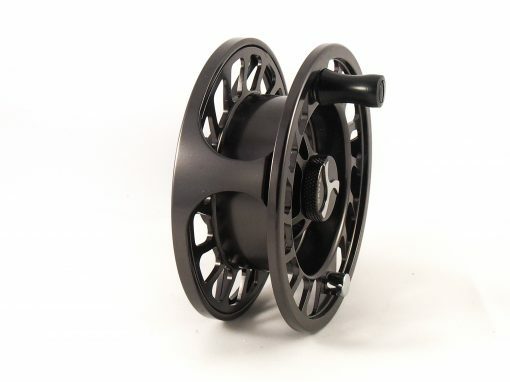 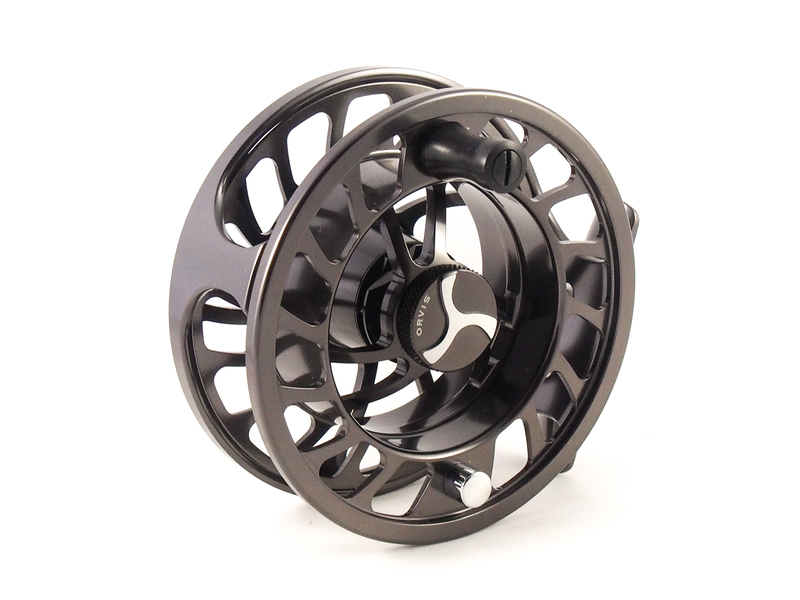 Mirage reels features a sealed drag system with 16-stacked carbon and stainless steel surfaces for maximum adjustable stopping power and smoothness – from free spool to dead stop.